If you are travelling any time soon by sure to head to Duty Free and purchase the Elizabeth Arden Eight Hour Cream Travellers Collection. 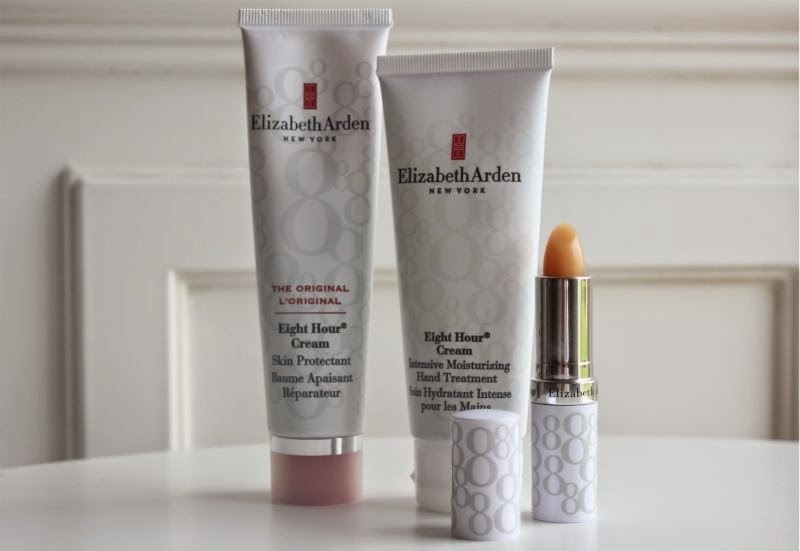 For a reduced price you not only receive a full sized original Elizabeth Arden Eight Hour Cream, Elizabeth Arden Eight Hour Cream Intensive Moisturising Hand Treatment but also a free Elizabeth Arden Eight Hour Cream Lip Protectant Stick SPF15. 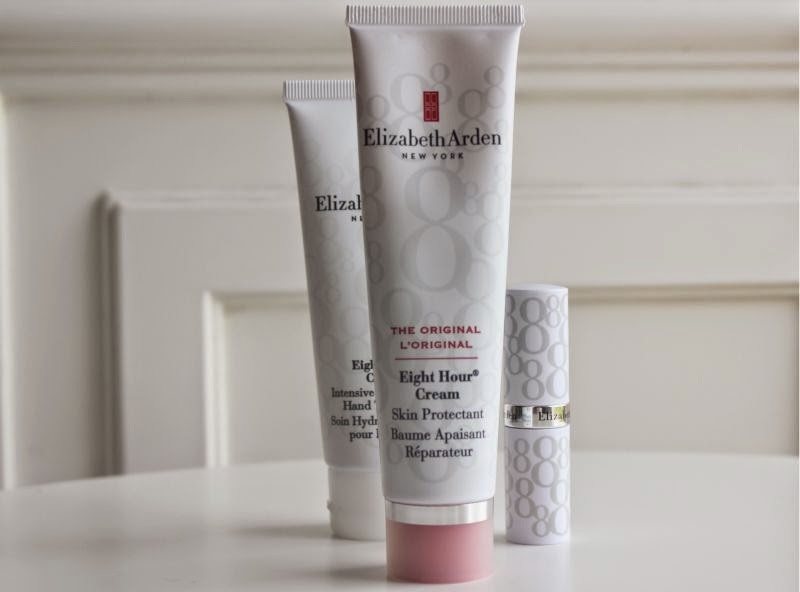 I forever recommend a tube of Elizabeth Arden Eight Hour Cream to anyone who is a frequent traveller or if you have a long haul flight in sight as it really is a do it all (can be used on cuts, grazes and burns), moisturising balm that also helps to repair the skin. 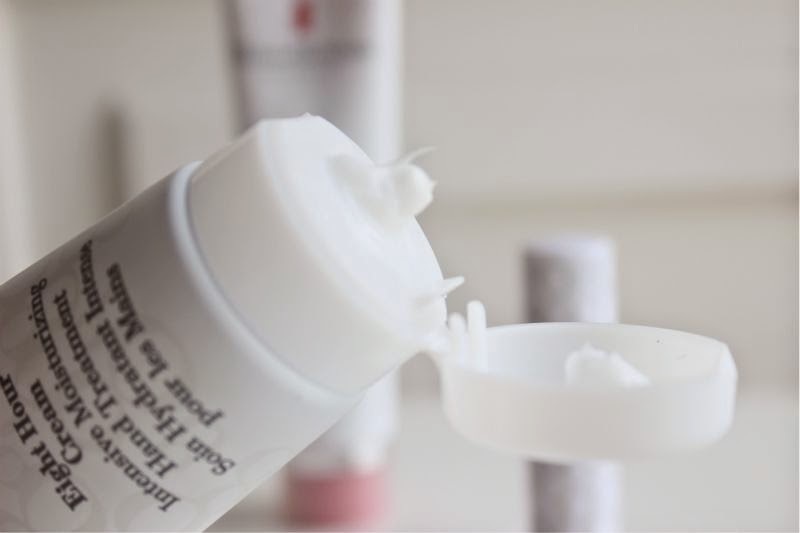 You can apply it anywhere and everywhere but I do tend to apply it to my lips or mix a little in with my moisturiser/hand cream for an intensive in flight treat. 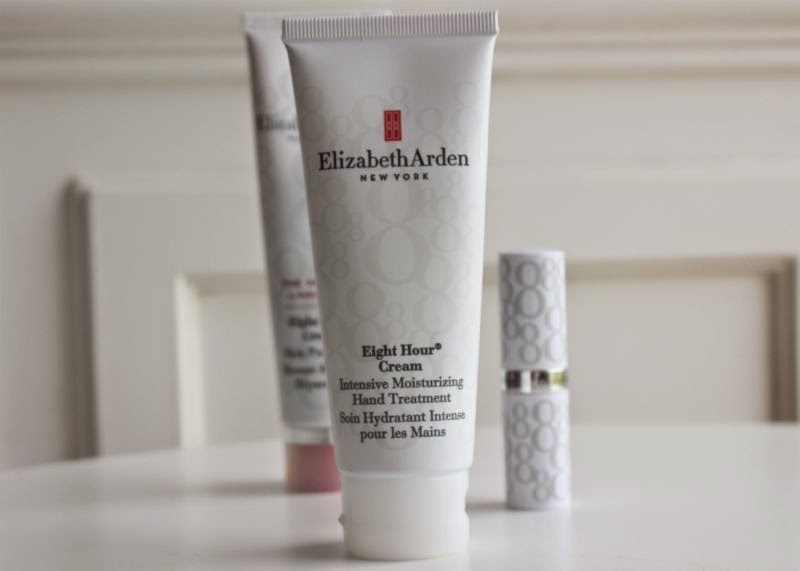 I am pretty loyal to Elizabeth Arden Eight Hour Cream particularly in the winter months but I have no problem admitting that this has been overshadowed by my discovery of Elizabeth Arden Eight Hour Cream Intensive Moisturising Hand Treatment and the Elizabeth Arden Eight Hour Cream Lip Protectant Stick SPF15. Elizabeth Arden Eight Hour Cream Intensive Moisturising Hand Treatment oh how I love thee. If like myself you wash your hands a little too often resulting in dried out skin or simply have really dry skin this is the hand cream for you. 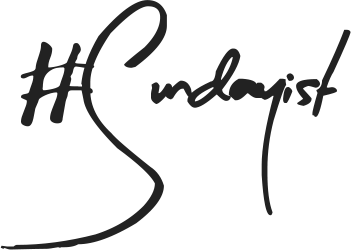 It is thick, not overly scented and quickly absorbed, more importantly it truly does nourish the skin. I don't think I have found a hand cream to date that truly does leave my hands soft and comfortable (the skin on my hands is often tight and flaky due to over washing) from the first use. It also adds a waterproof barrier to the skin preventing the skin from drying out in the future. I will be stocking up on this hand cream as soon as I hit World Duty Free in a few weeks - a new found love for sure. Who knew someone could be so giddy over a hand cream? As mentioned I do use Elizabeth Arden Eight Hour Cream on my lips but as it is a thick, slightly thick balm it can be a little messy to use not to mention carting around a 50ml tube just for my lips is a little ridiculous. Why I haven't investigated the Elizabeth Arden Eight Hour Cream Lip Protectant Stick SPF15 up until now is beyond me. It is both convenient and better suited to use on the lips, as it is a lipstick shaped bullet you can slick it on with precision and not have to rely on your fingers. 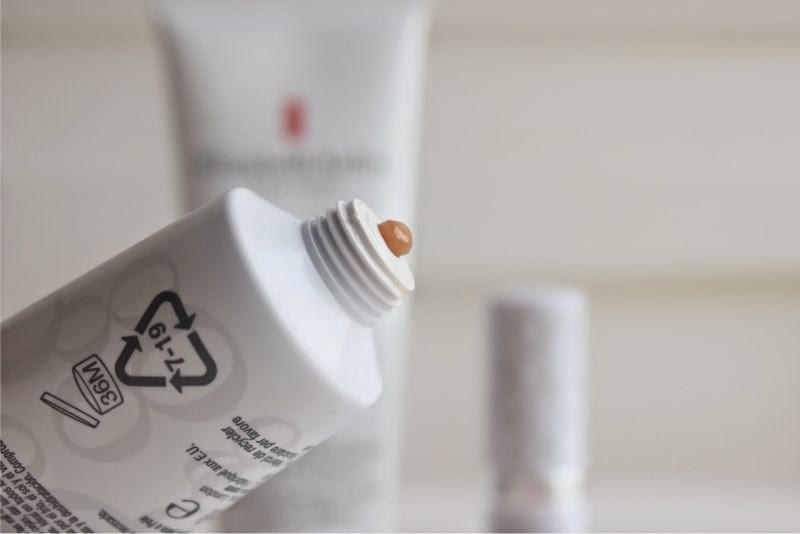 It does feel lighter in consistency too so if sticky, thick balms aren't your thing but you are keen to try out the now cult formula that is Elizabeth Arden Eight Hour Cream I would certainly recommend this. 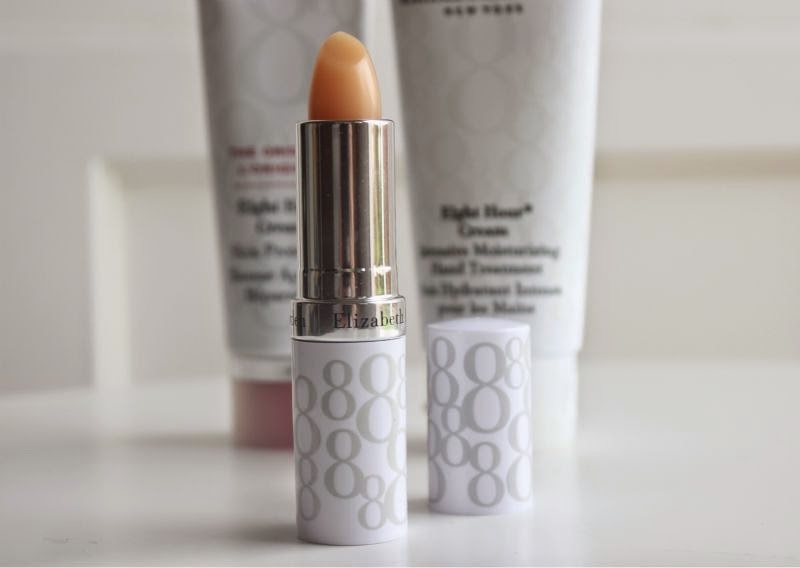 It also doesn't hurt that the Elizabeth Arden Eight Hour Cream Lip Protectant Stick has an added SPF15! If you have yet to try out Elizabeth Arden Eight Hour Cream formula I urge you to do so this coming Winter...you won't regret it! I love EA 8 hour cream. Works like a charm for pretty much anything! 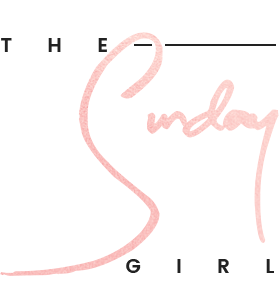 I use it to highlight, mix products, for dry skin, lips and so much more. Wonder product! The best recommendation for winter. I love the Lip Protectant stick! I have actually got it in tin form (reviewed it on my blog) - which seems to be the cheaper and airport-exclusive version of it!! I LOVE Elizabeth Arden's 8 hour cream! I bought a tube around March 2013 and I still have loads left and I use it near enough every day! It is a godsend!! I'm always tempted to pick this up when i'm in duty free. Thanks for the post, definitely swayed me! I have heard so many good reviews on Elizabeth Arden so I think I will have to try some of thier products! This is something I've always wanted to try, but I always forget to pick up. The lip treatment looks really nice too, I love that it's in a lipstick tube. Indeed I do need to try it, I've heard about this cream for a long time, and feel that this winter I will be in need for hydration!